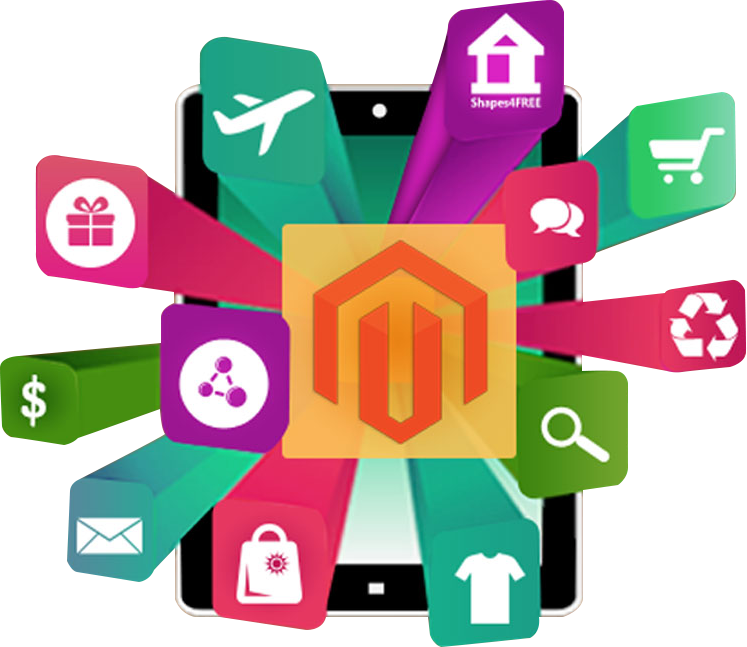 With our support and maintenance packages that offer almost everything on Magento application development services. If anything goes bad, our experienced Magento developers make sure your marketplace continues to run. We offer three packages, giving you the peace of mind of having an experienced team at your disposal. The packages come with problem solving, training, design, development and so much more... all within the allocated monthly hours. 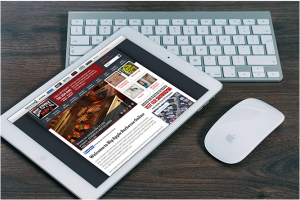 Our Packages offer a variety of services, made to fit your business needs. Training, Bug fixing, Development, Consulting… Totally up to you to choose how you use it. The Back-end Support isn’t extended towards providing support for your e-commerce platform’s help desk. The Services with unlimited usage aren’t included in the chargeable hours count. All Payments need to be made in advance, before the work starts. Invoice will be sent at the beginning of every month. Any extra work outside of the available hours, to be charged at $25/hour. Our Magento experts have broad experience in successful implementation of enterprise-scale e-commerce applications.